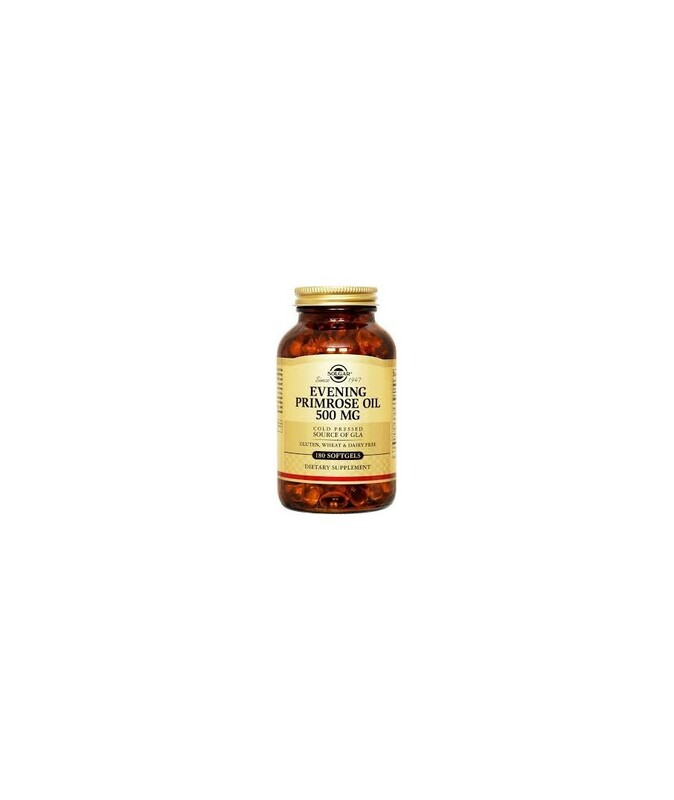 It has been recognised that EFAs have profound beneficial effects on the body and influence hormone production, immunity and cardiovascular health. Deficiencies of these various fatty acids have been associated with hormonal imbalance and degenerative disease. Fatty acids maintain the structure and function of the cellular and sub-cellular membranes. Cholesterol transport, degradation and removal from the body is regulated by EFAs. In addition, prostaglandin, hormone-like substances in the body, are influenced by Omega-3 and Omega-6 fatty acids through a series of enzyme-dependent reactions. Prostaglandins functions include promoting smooth muscle contractions, regulating blood pressure and gastro secretions and influencing other hormones. 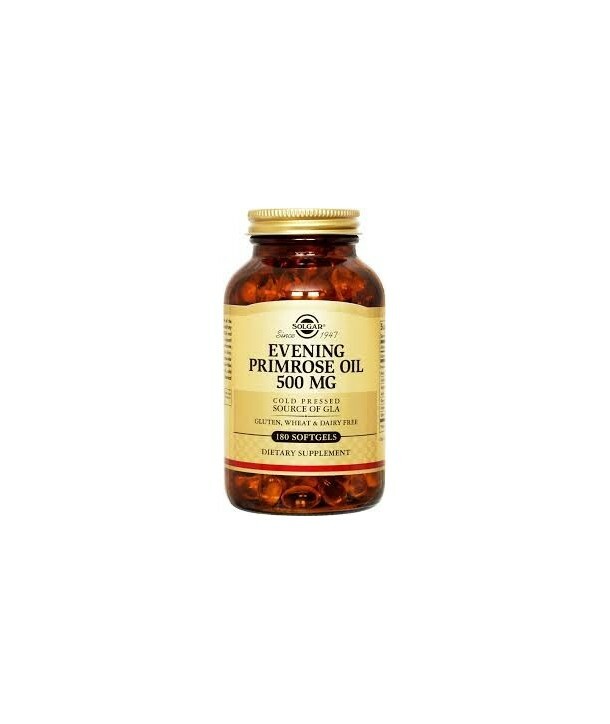 Essential fatty acids are also important for normal growth, especially of blood vessels and nerves. In addition, they keep the skin and other tissues youthful and supple via their lubricating capacity. The most important fatty acids include: Linoleic Acid, Alpha-Linolenic Acid, Gamma Linolenic Acid (GLA), Eicosapentaenoic Acid (EPA) and Docosahexaenoic Acid (DHA). Directions for use: As a food supplement for adults, one (1) to three (3) softgels daily, preferably at mealtime, or as directed by a healthcare practitioner. Directions for use: As a food supplement for adults, one (1) to two (2) softgels daily, preferably at mealtime, or as directed by a healthcare practitioner.